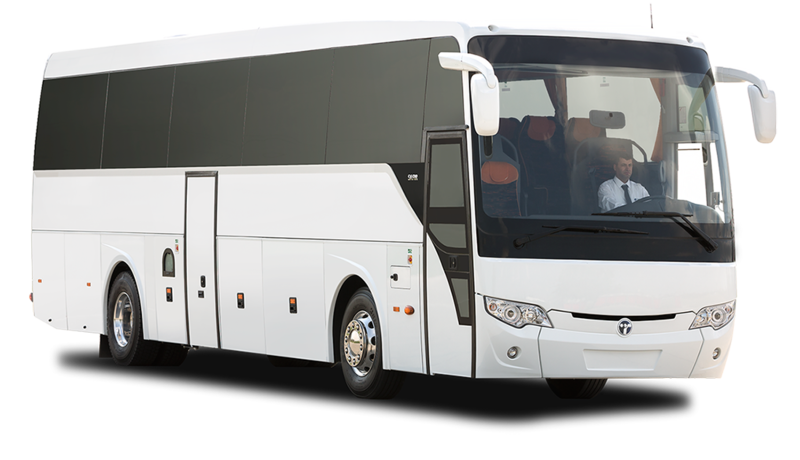 We offer private tours and private transfers with airconditioned recent model vehicles that are driven by professional chauffeurs. Once you book the tour with us, you will be the only ones in the vehicle besides your personal tour guide and personal chauffeur. Tour guides and chauffeurs are seperate people. All the tour guides are fluent in English, licensed by the Turkish Ministy of Culture and entusiastic about the history of Ephesus. Chauffeurs are experienced and trained drivers who will transport you safely and on time between the destianations. 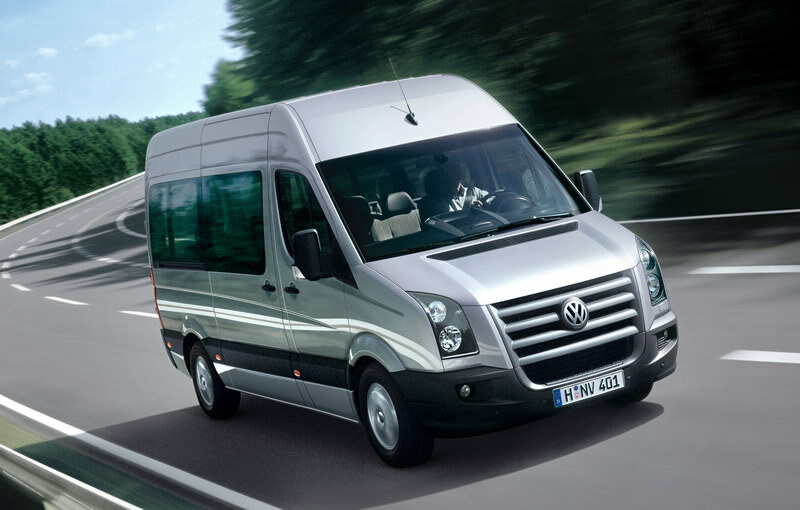 Below please find diffrent variety of vehicle types which are assigned depending on the group sizes. With our impeccable fleet of luxurious cars, ranging from Volswagen to the Mercedes, we offer a smooth, professional service with style and sophistication. ur cars are always on time and in immaculate condition. The chauffeurs are experienced and energetic men, many have at least five years experience. 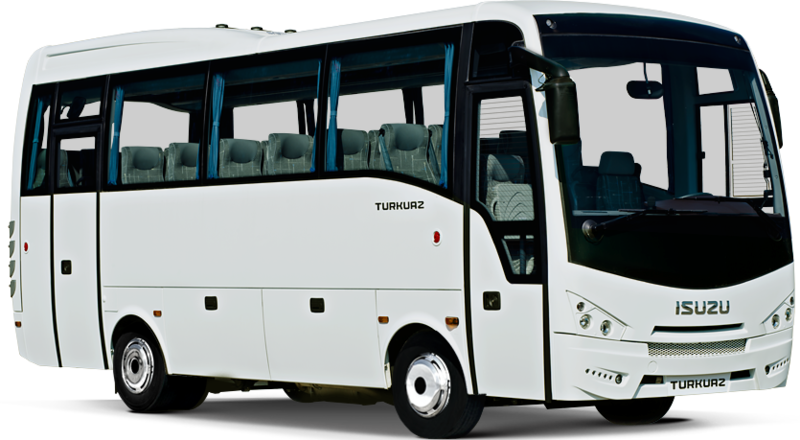 Besides private tours to Ephesus we also provide private transfers from Izmir airport to Kusadasi and Selcuk. 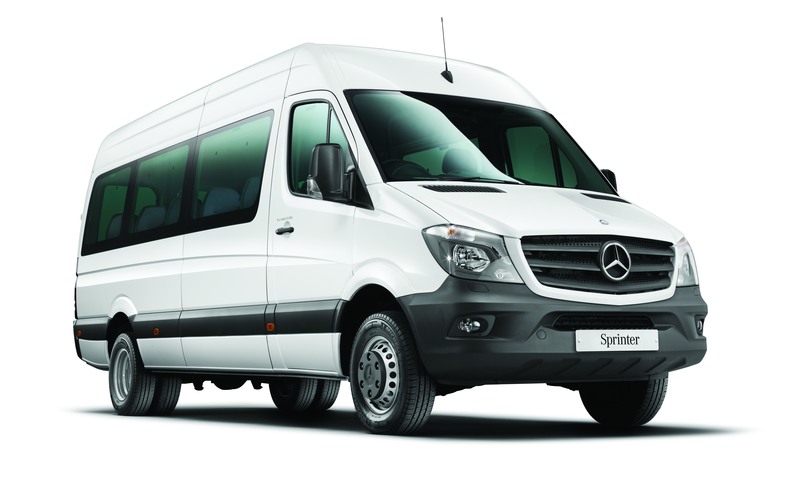 Please contact us for airport transfer costs.